Orchard Cottage015394 41319work015394 41373fax Bed & BreakfastOrchard Cottage is centrally situated in Coniston village. 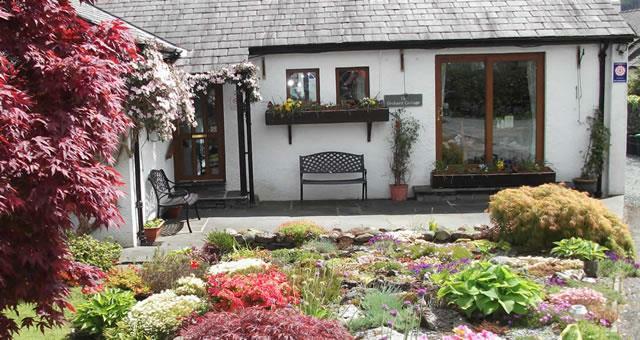 Excellent accommodation with three attractive en suite rooms all on ground level. Tea and coffee making facilities. TV's in all rooms. Guest lounge with TV, separate dining room. Private parking, no smoking. Open all year except Christmas. Most major credit cards accepted. 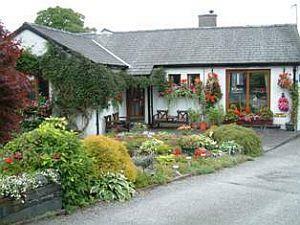 Orchard Cottage is centrally situated in Coniston village. Excellent accommodation with three attractive en suite rooms all on ground level. Tea and coffee making facilities. TV's in all rooms. Guest lounge with TV, separate dining room. Private parking, no smoking. Open all year except Christmas. Most major credit cards accepted. En suite double/twin 3. No dogs. Wi-Fi available. Children by arrangement. Village centre location.